Daily Current Affairs (March 27, 2019) like many other sections is inevitable and this also helps to score in the Banking awareness, Static GK and Financial Awareness sections. Remember, Banking Awareness and Static Awareness Questions are asked from the General Awareness section. This will also help you to ride your preparations for the forthcoming exams. 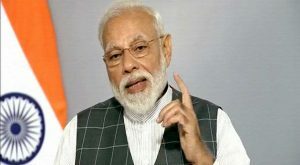 PM Modi announced that India has entered its name as an elite space power. 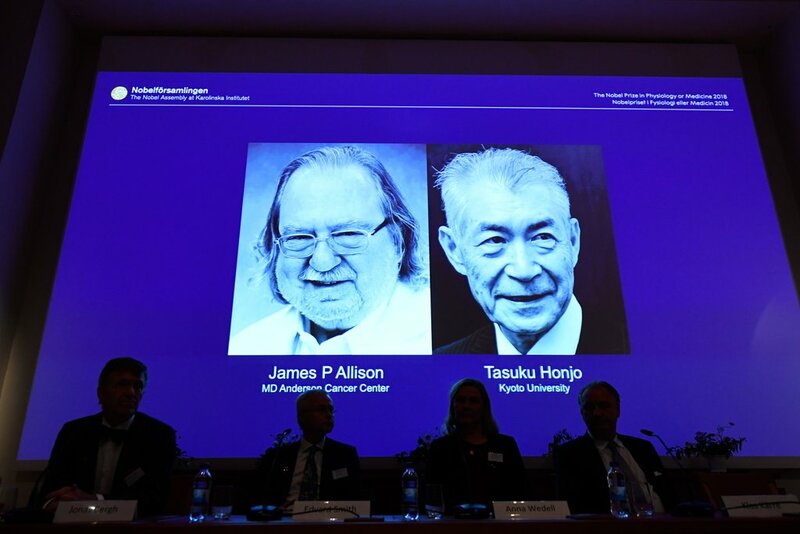 An Anti-Satellite Weapon (A-SAT) successfully targeted a live satellite on a low earth orbit. The name of this mission was ‘Mission Shakti’. After the US, Russia, and China, India is the fourth country to acquire this space capability. It was a difficult target to achieve which was completed successfully within three minutes of launch. 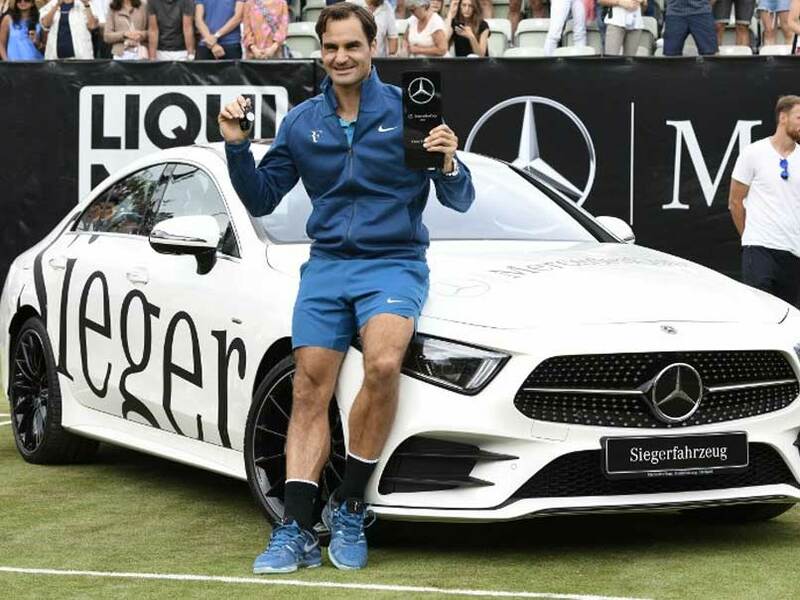 This achievement does not violate any international law. Indian Army has flagged off its first Mountaineering Expedition to Mt Makalu (8485m) as part of its objective of summiting all challenging peaks above 8000M. 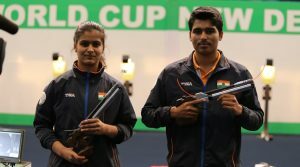 The team has trained for last six months as part of preparation to fulfill the daunting task. It will embark for t challenging mission from New Delhi and will set up six camps enroute to summit point on Mt Makalu. The world’s largest e-waste recycling facility has opened in Dubai.Located at the Dubai Industrial Park, the 280,000 square feet plant will process Waste Electrical and Electronic Equipment (WEEE), IT asset disposition (ITAD), refrigerant gas and specialised waste. The facility will utilise state-of-the-art reclamation technology, which surpasses the European Union’s standards for e-waste. President Ram Nath Kovind was honoured with Croatia’s highest civilian award — the Grand Order of the King of Tomislav for his exceptional contribution to the advancement of overall relations and development of mutual cooperation between India and Croatia and for promoting friendship and partnership between the people of both the countries. 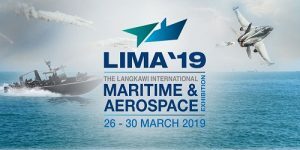 Langkawi International Maritime Aero Expo (LIMA) 2019 held in Langkawi, Malaysia. Indian Air force for the first time is participating in the relationship between the services. India’s indigenous supersonic fighters jet Tejas take part in the Malaysia’s LIMA 2019 Expo. The anti submarine warfare corvette INS Kadmatt also participate in LIMA 2019. The Expo will provide Indian Air Force an opportunity to interact with the Royal Malaysian Air Force (RMAF) Counterparts and create a close relationship with them. 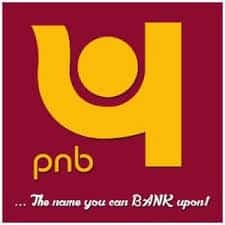 The Reserve Bank of India has fined Punjab National Bank (PNB) Rs 2 crore after finding it in violation of compliance with regulatory directions regarding SWIFT operations.Swift is a global messaging software used for transactions by financial entities. 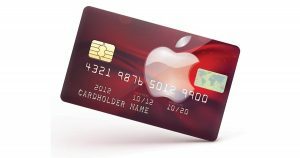 Apple Partners with Goldman Sachs Group Inc to launch the Apple Card credit card for iPhones. The card is tied to Apple Pay, a service that allows people to load banking information and pay in store or use it for purchases online. Apple card is a virtual credit card that can be integrated into the Wallet app of the iPhone.The idea behind the launch of this new service is to replace the traditional credit card with a new, smarter and secure payment method across online and offline stores. 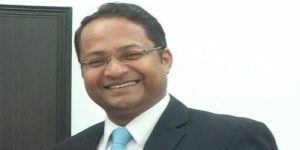 Shambhu S Kumaran a 1995 batch of Indian Foreign Service officer appointed as next India’s Ambassador to Kingdom of Morocco by succeeding Dr. Kheya Bhattacharya.He presently works as a Joint Secretary in the Ministry of Defence. 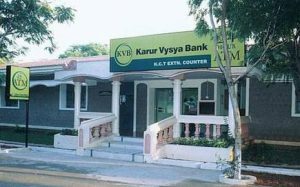 Karur Vysya Bank appointed N S Srinath as Non-Executive Independent Chairman for a period of 3 years. 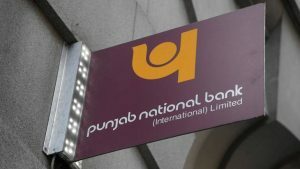 The decision is subject to the approval of the Reserve Bank of India and the Shareholders of the Bank.He also served in board of Central Registry of Securitisation Asset Reconstruction and Security Interest in India (CERSAI). 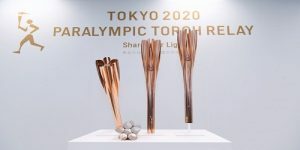 Paralympic torch was unveiled by the Tokyo Organising Committee of the Olympic and Paralympic Games (Tokyo 2020) which will take place between 13th and 25th August 2020 to represent the Torch Relay. The torch is made from the same recycled aluminum and is modeled after the Japanese cherry blossom or “sakura”. The color of the torch is “Sakura Pink”. 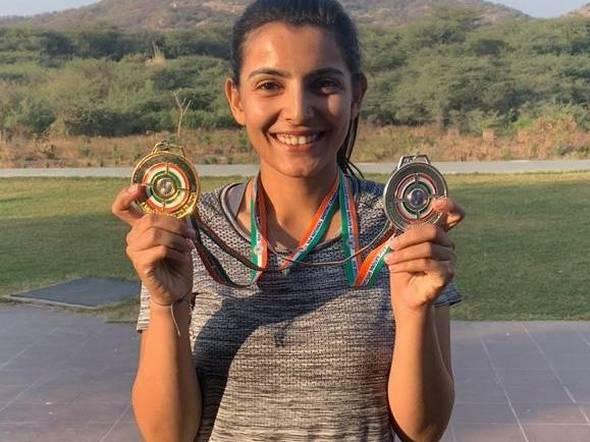 Manu Bhaker and Saurabh Chaudhary have won a Gold medal in the 10-meter Air Pistol Mixed team event in Shooting at the 12th Asian Airgun Championship at Taoyuan in Taipei. 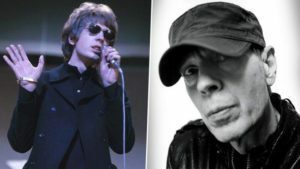 Experimental Pop Hero Scott Walker, one of the most innovative and enduring songwriters of the 20th century, has died aged 76. Walker first came to fame in the mid-1960s in the group the Walker Brothers, before creating a string of acclaimed solo albums – Scott, Scott 2, Scott 3 and Scott 4 – that are regarded as some of the most adventurous and boundary-pushing pop albums of the era.His most recent work was music for the Natalie Portman film Vox Lux. 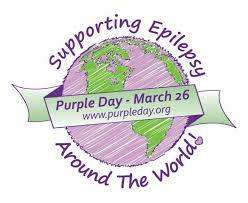 World Purple Day also known as Epilepsy Awareness Day is observed on March 26 in order to encourage the people to wear the colour to increase the awareness of Epilepsy. The day was first observed in 2008 in Nova Scotia, Canada to encourage awareness and cast away the myths on the general public about the decease. 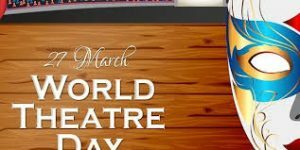 World Theatre Day celebrated annually on the 27th March by ITI Centres and the international theatre community. 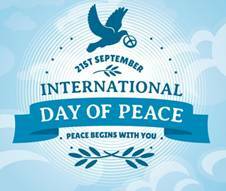 On this day several national and international theatre events are organised.